Guilt is a useless emotion. 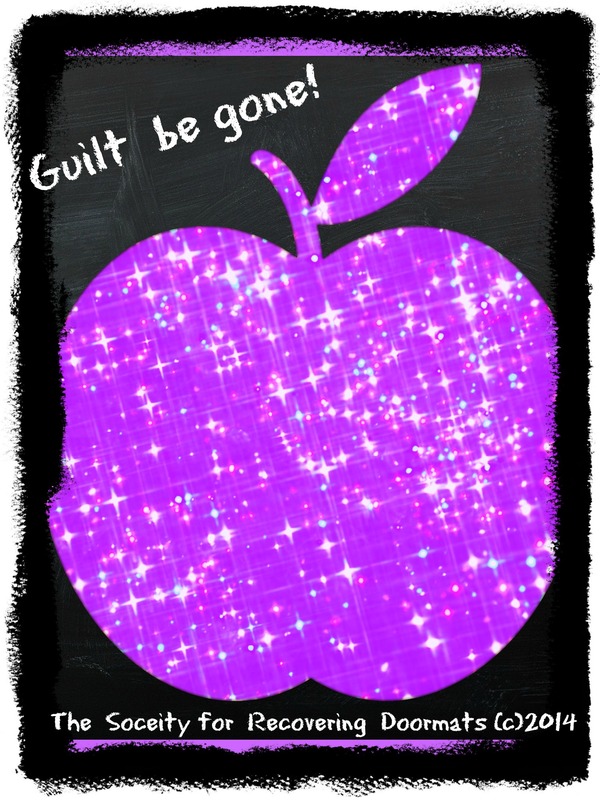 ‘A’ Listers frequently use guilt as a tool to manipulate the recovering mat. If you’re in a situation where someone is giving you a guilt trip, please repeat this brain fart several times and do not, and I repeat DO NOT feel guilty. Guilt is useless when applied in the incorrect circumstances.